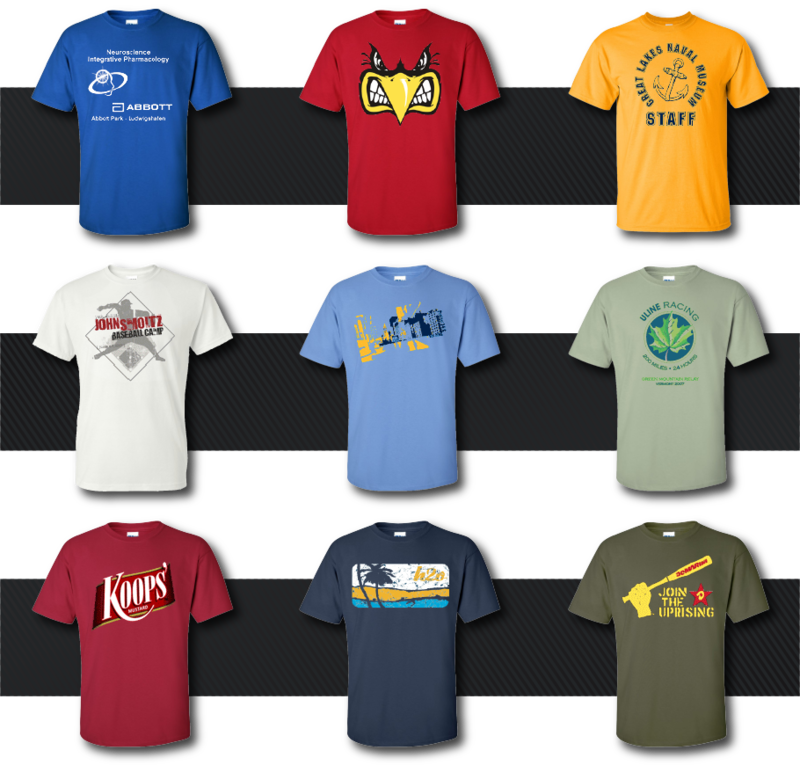 American Outfitters Ltd offers superior one color, multi-color, four color process, or any combination of printing on many different types of products. Our production operates two shifts in order to meet our clients needs. We utilize M&R 10-Color and 6-Color automatic presses, as well as, numerous multicolor manual presses. These high quality machines, ensure the utmost quality for your order. 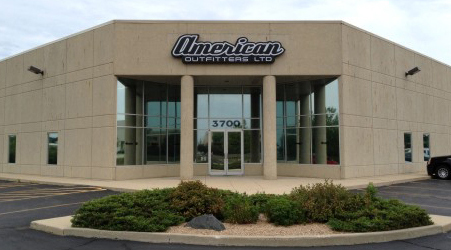 American Outfitters, Ltd is consistently recognized as one of the Nation’s Top 100 Screen Printers by Impressions Magazine.